Love is something to live and learn. Perfect families do not exist: This must not discourage us, quite the opposite. Welcome from Fr. Kieran McAteer P.P. 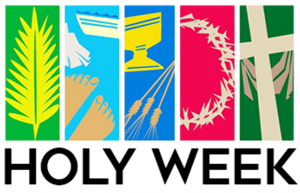 Welcome to the Website of Stranorlar Parish (RC) Diocese of Raphoe. 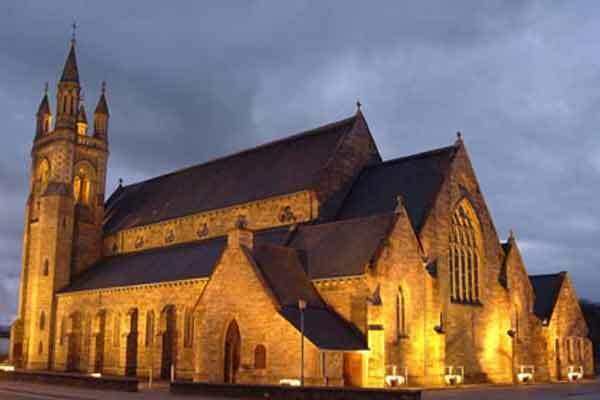 Our parish, consisting of approximately 2,100 families, covers the twin towns of Ballybofey and Stranorlar and surrounding area. Whether you are a long-time member of our parish or someone who has just come to live here, we hope this resource will be of help to you. If you are a native of our parish and now live in a far away place, you too are very welcome. In whatever capacity you visit our site we hope you will return many times to keep in touch. This site is still a work in progress. We welcome any suggestions you might have on how we might provide more useful information. Our aim is one of outreach and welcome. We hope as you link into this site that you get a sense of a caring and vibrant Christian community. 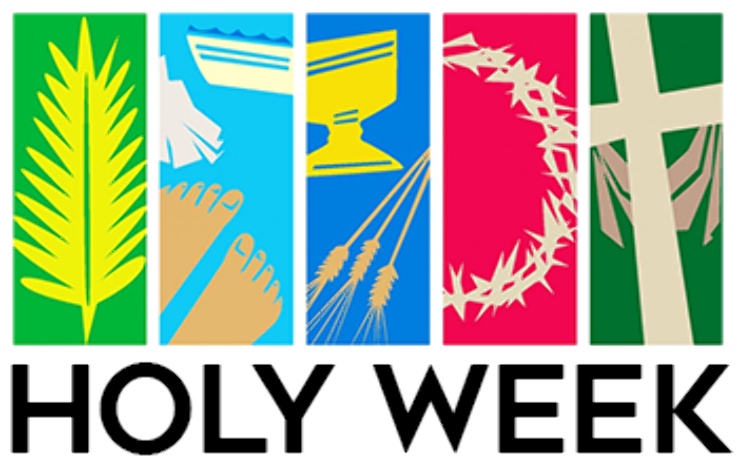 Thank you for visiting our parish website and we hope you will return soon. 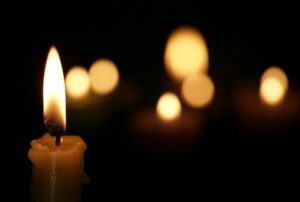 Friday 15th February is Day of Prayer for Survivors & Victims of Abuse. 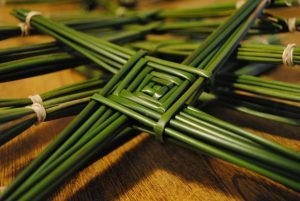 The celebration of St. Brigid’s Feast with the making of crosses will take place in St. Mary’s Parish Centre this Sunday (27.01) at 7pm.